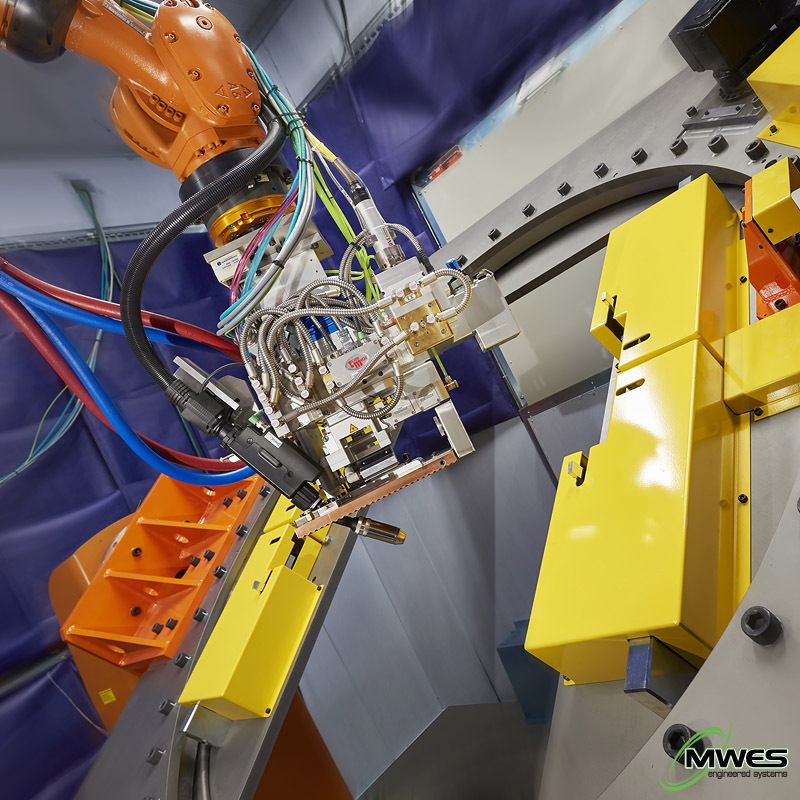 News Archives - Laser Mechanisms, Inc.
metal deposition, ADDere, a division of Midwest Engineered Systems (MWES), selected Laser Mechanisms’ FiberSCAN™ HR. 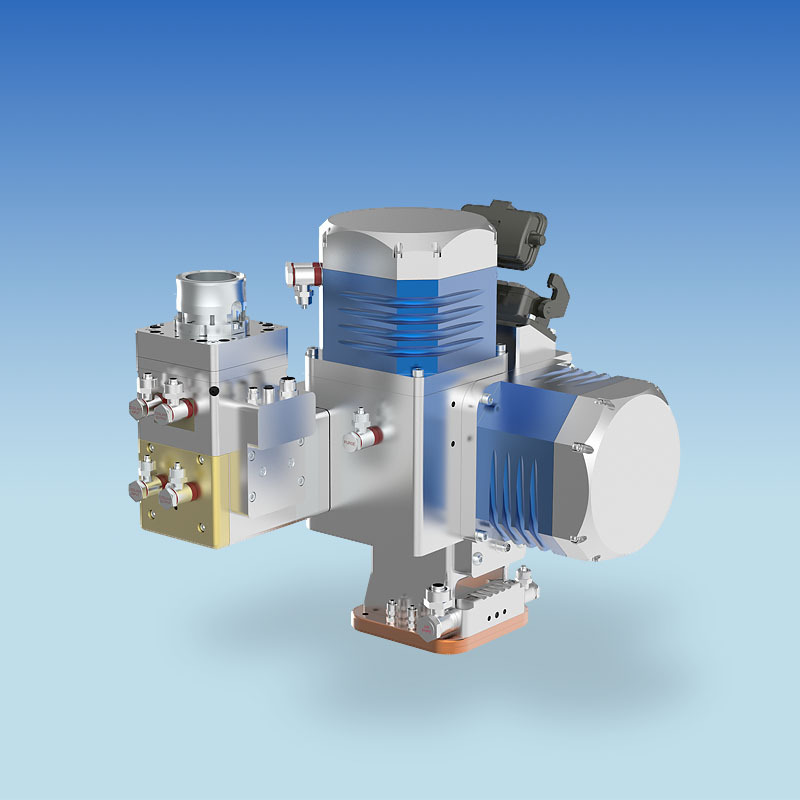 The ADDere system employs a 3D laser-wire additive manufacturing process where high-deposition rates for large parts are essential. 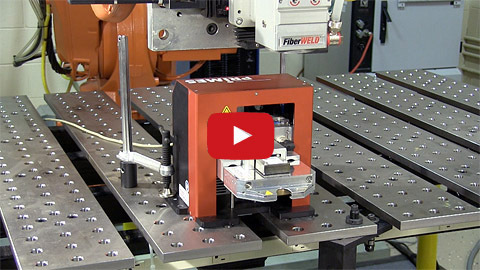 For this demanding application, FiberSCAN™ HR was the perfect choice due to its ability to handle high-power laser sources up to 30 kW and its rugged design optimized for 100% duty cycle process times. “Historically, if you asked people what does Laser Mech® manufacture they would immediately say cutting and welding heads, but that perception is quickly changing,” said Laser Mechanisms’ President Mark Taggart. 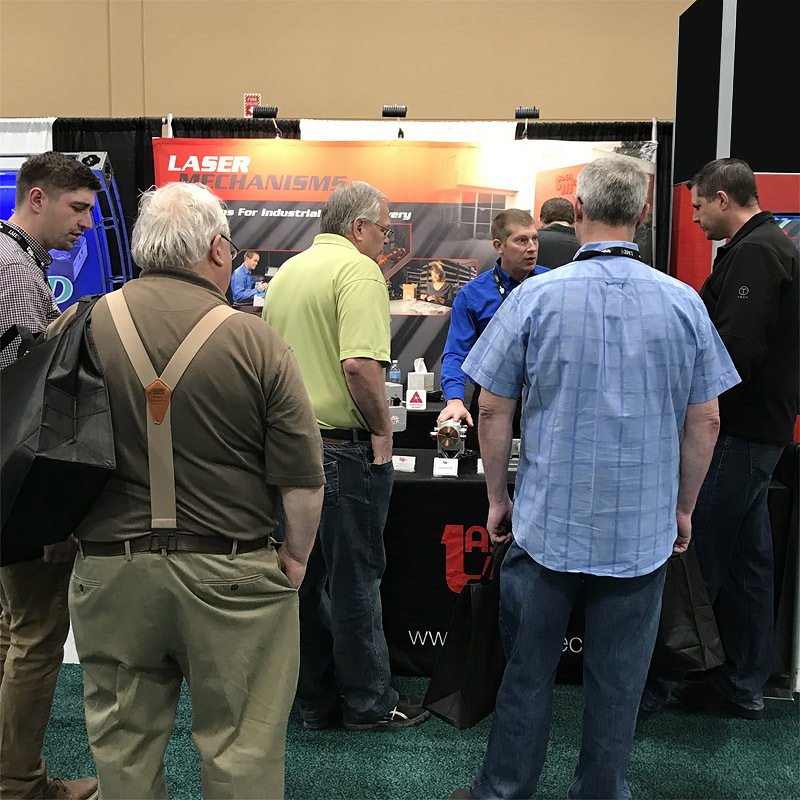 “Today, more and more integrators are turning to Laser Mech® for additive manufacturing solutions for their system designs,” added Taggart. 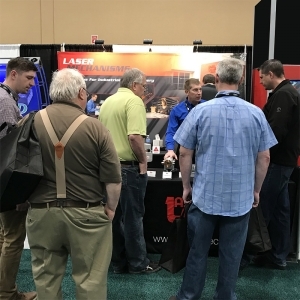 The 2018 Lasers for Manufacturing Event (LME), which took place March 28-29 in Schaumburg, Illinois, saw a return to the Schaumburg Convention Center and a collocation with the Laser Additive Manufacturing Conference (LAM) – both welcome additions according to show exhibitors. The seventh edition of LME saw attendees come from as far away as China, Australia and Germany, and the addition of two evening tours on Wednesday night – one at Prima Power North America and one at the Trumpf Smart Factory. The date of the next Lasers for Manufacturing Event was not announced during the show, so please refer to the Laser Institute of America’s website for any future announcements. 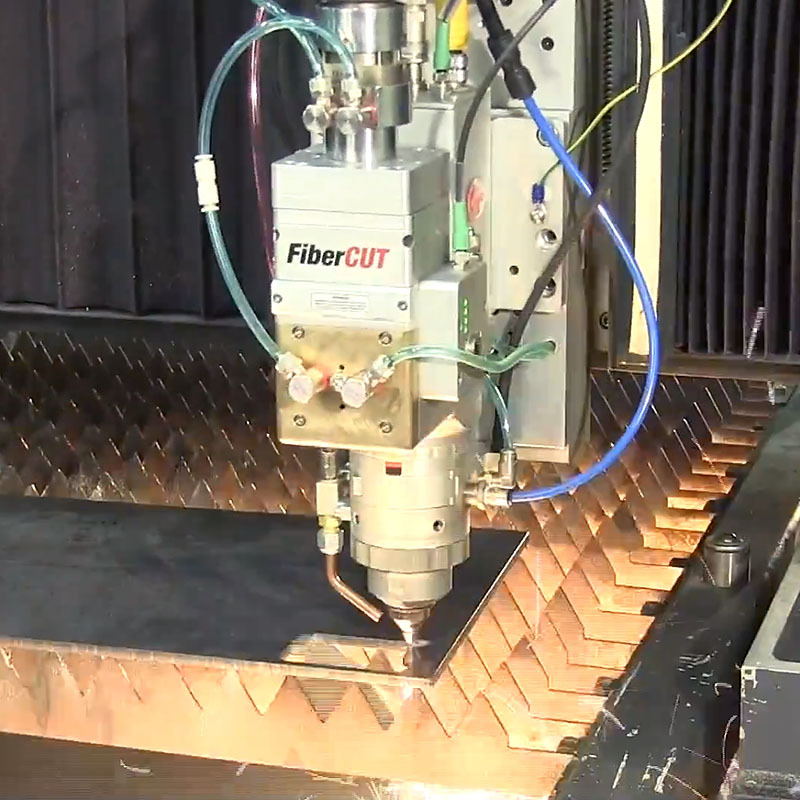 Laser Mechanisms’ NEW FiberCUT® HR processing head delivers cutting-edge performance for flatbed systems up to 15 kW. 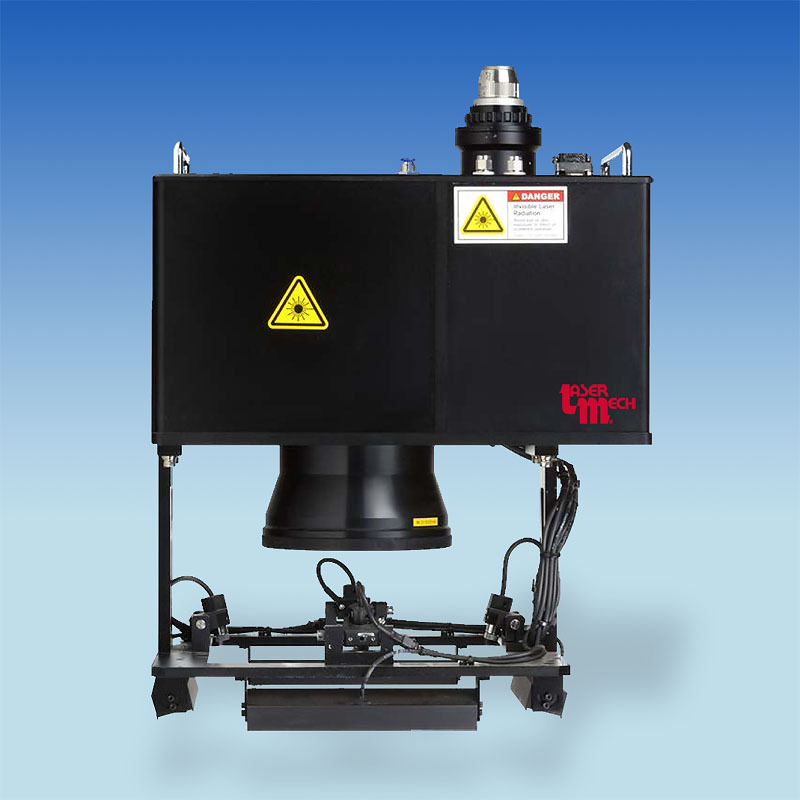 Featuring automatic, programmable focus with 25 mm of travel, FiberCUT® HR is a fully-sealed, purged design that minimizes downtime from any internal contamination. 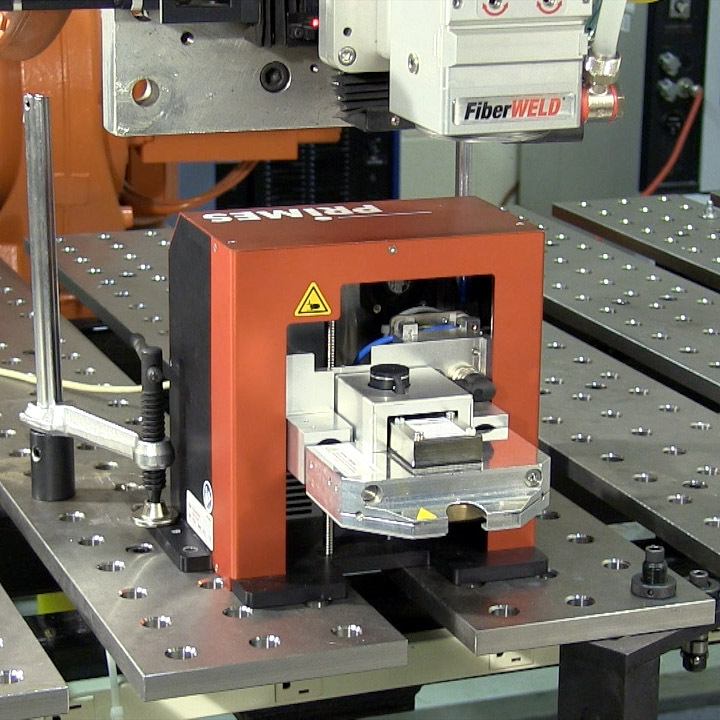 Internally, FiberCUT® HR uses robust, direct-cooled reflective optics that minimize focus shift. In addition, sealed access doors prevent contamination when cover glasses are serviced. Other highlights of FiberCUT® HR include internal sensors to determine the condition of all optics, internal process monitoring to detect pierce through and loss of cut, standard nozzle cooling and air blast, no exposed wires near the nozzle tip to snag or break, and Laser Mech®‘s patented height sense technology.